This community story is brought to you by Yoga, Wine & Travel. Take it easy during your transit in Bangkok with this 24-hour itinerary. 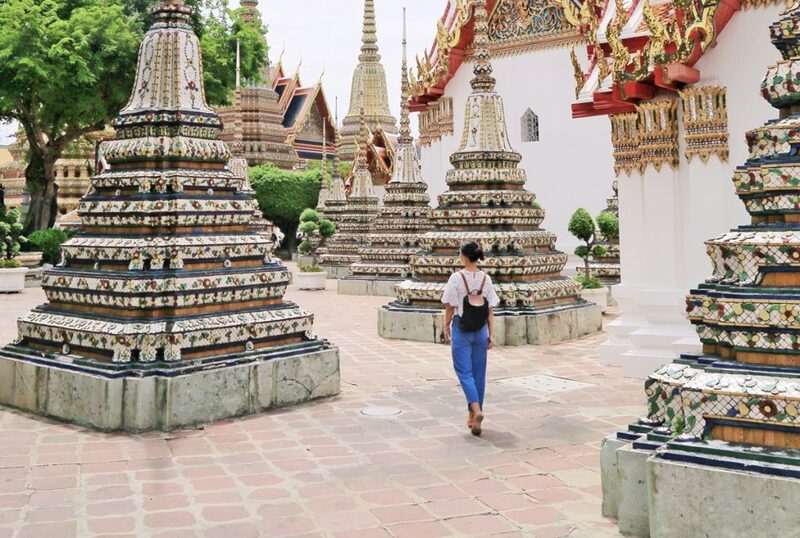 Find out how to get around this bustling city, stay connected and the must-visit sights such as Wat Pho and Chao Praya River. Sip your cocktail after your relaxing Thai massage and take in the beautiful city of Bangkok.